West Martello Tower, Joe Allen Garden Center is Fort Taylor Tower #1, and is located at Atlantic Blvd and White St in Key West FL. On your Key West vacation, you'll find that in terms of military fate, this is one of the more unusual Key West museums to visit. Without question, it's also one of the more beautiful forts you can explore. Plus this historic fort carries the same thread of Key West history as it's sister fort and Fort Jefferson Dry Tortugas. Like them, this martello fort never served the purpose it was intended for, and it was never completed. 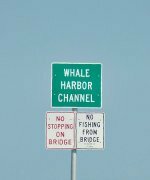 From the very beginning this Key West defense was plagued with numerous setbacks and unexpected circumstances. All of which led to the slow and frustrating building process which finally never fully culminated. 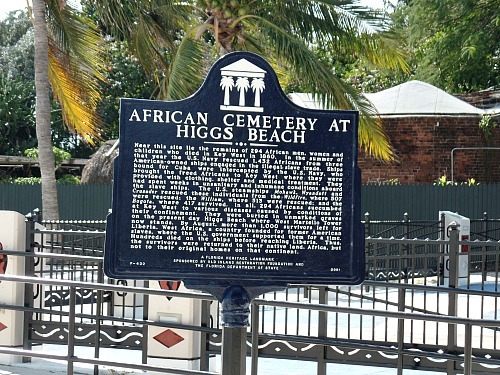 One of the more unusual and historical features about this fort is that Higgs Beach became the site of an African Cemetery. This Key West cemetery was an unexpected and quickly created burial ground due to unforeseen events. In 1860, 3 slaves ships arrived in Key West FL and when they landed, their human cargo was set free. However, the slaves were in severely weakened condition. Within 85 days of their freedom, 295 of them succumbed to the harsh and varied diseases plentiful in the Florida Keys. The sudden rash of bodies had to be promptly interred, and so their remains were buried on the southern shore of the Cayo Hueso, or Key West. It was during the construction of the West Tower that Union soldiers began to uncover the bodies of the African slaves. This prompted the immediate relocation of the majority of the remains into new, shallow graves, about 40 feet further down Higgs beach. The Union soldiers continued to build the Fort until 1866. Then for no apparent reason, construction was halted and the Tower was abandoned. This began the cycle of disrepair. Gunnery soldiers used it for target practice from their Fort Zachary Taylor location. Adding to the damage, bricks from the Tower were harvested by Key West residents and soldiers. 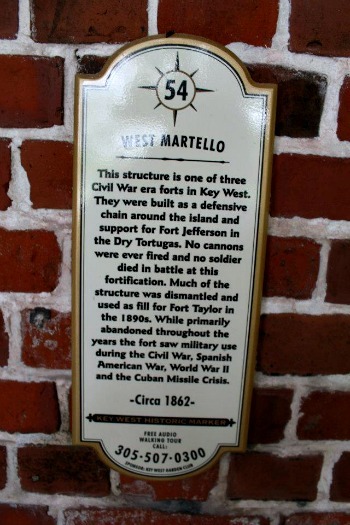 Before the old martello fort was completely dismantled brick by brick, a cigar manufacturer purchased it. He turned the Tower into a stable and living quarters for several families. In 1898, during the Spanish American War, the army again occupied the Fort to protect the beaches in Key West against invasion. During World War II, the Army returned and mounted an anti-aircraft battery at the Tower. After the war, the old martello fort was again abandoned and was eventually deeded to Monroe County. Due to it's disrepair and lack of functionality, the facility was scheduled for demolition. However, Joe Allen, then County Commissioner was unhappy with this new turn of events, and he worked diligently to save the old historic fort. He approached The Key West Garden Club, and successful arrangements were made between the County and the Club. 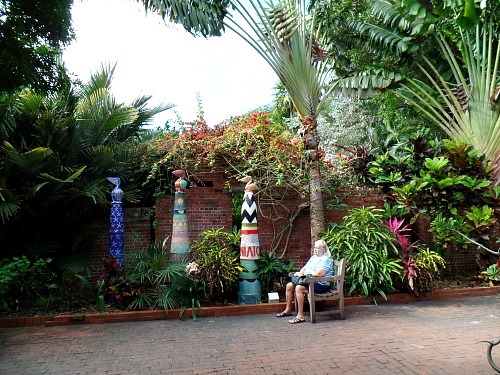 The dedicated Key West Garden Club has worked hard to clear and restore the ruins. 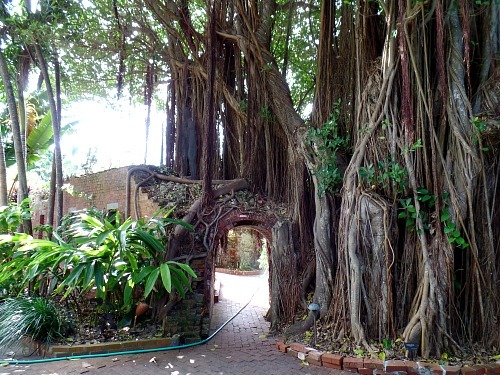 They have turned the old fort into a popular lush, tropical setting that is considered to be one of the most relaxing Key West gardens. The old West Martello Tower #1, like it's sister East Martello Tower #2, was a project that never fully developed. It suffered a long history of neglect but it's now found new purpose. In the process it has yielded up significant archaeological finds from beneath it's grounds, adding to it's historic importance and value. For additional information and hours of operation at this wheelchair accessible Key West museum, call 305-294-3210.